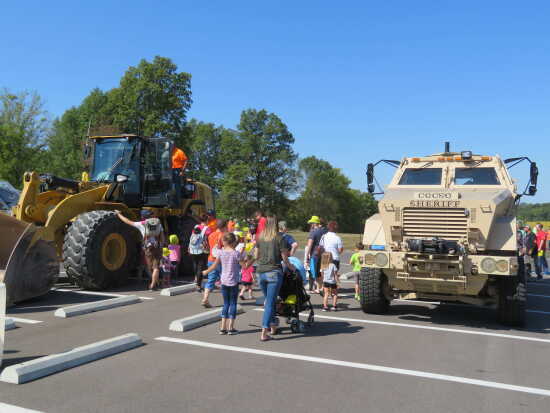 Join us at the Jackson Civic Center for a fun Touch-A-Truck event on Saturday, Sept. 15 between 9:00 a.m and 1:00 p.m. We will have a variety of amazing vehicles for kids to check out up close. Local organizations will have displays on hand to tell more about their services. There will also be food trucks and t-shirts for sale. All participants must register, but admission is free! Come make some great memories with your family!